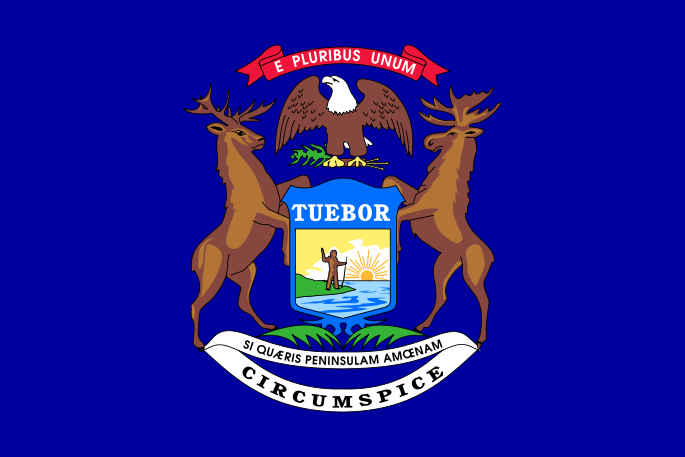 <img src="http://www.fightmichigan.com/wp-content/uploads/2011/02/685px-Flag_of_Michigan.svg_-250×166.png" alt="" title="685px-Flag_of_Michigan.svg" width="250" height="166" class="alignleft size-medium wp-image-2065" srcset="http://www.fightmichigan.com/wp-content/uploads/2011/02/685px-Flag_of_Michigan.svg_-250×166.png 250w, http://www.fightmichigan.com/wp-content/uploads/2011/02/685px-Flag_of_Michigan.svg_-400×266.png 400w, http://www.fightmichigan.com/wp-content/uploads/2011/02/685px-Flag_of_Michigan.svg_.png 685w" sizes="(max-width: 250px) 100vw, Cheap MLB Jerseys 250px” />A few weeks ago we promised to keep you updated regarding the proposed Amateur Mixed Martial Arts Legislation in Michigan. On February 17, House Bill 4295 (PDF) was introduced to the House of Representatives. This bill outlines the creation of an Amateur Mixed Martial Arts Commission to regulate all Amateur Mixed Martial Arts in Michigan. We here at FightMichigan think everyone Cheap Football Jerseys who is involved with this great sport should go read it. It’s going to affect us all, and we have the power cheap football jerseys to influence the legislation right now, before it becomes law. When I mentioned before that there were two versions of the legislation that were being pushed through, the legislators who were writing the bill took both versions and consolidated them into one. We think the new version is fair, non-biased, and sensible, but we want to know what you think. Leave a comment, send an email to your local representative (you can find out who that is by clicking here), start a dialogue. Once the bill is passed, it becomes law and is difficult to change. The MMA community needs to come together on this NOW to make sure the proposed law fits our needs and our abilities to keep putting on great shows that keep the sport growing and prospering in Michigan. If you like the proposed Bill and want to see it become a law, contact your local representative and tell them you support the bill and want them to support it too. They work for us! Let your opinion be heard, and make a difference. Tagged Amateur Mixed Martial Arts, House Bill 4295, Legislation, MICHIGAN. Bookmark the permalink.